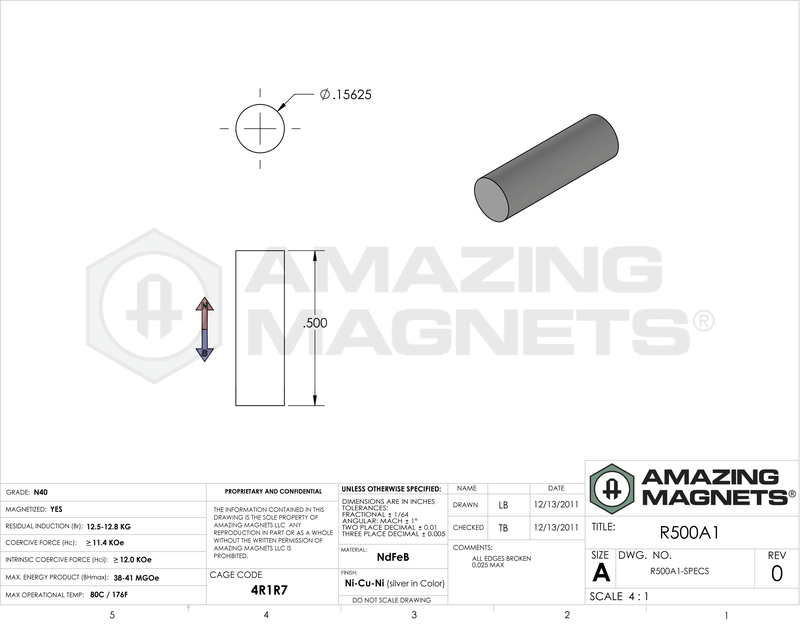 Neat little R500A1 Rare earth magnets. Excellent for magnetic bulletin boards and for building neodymium magnet sculpture art. 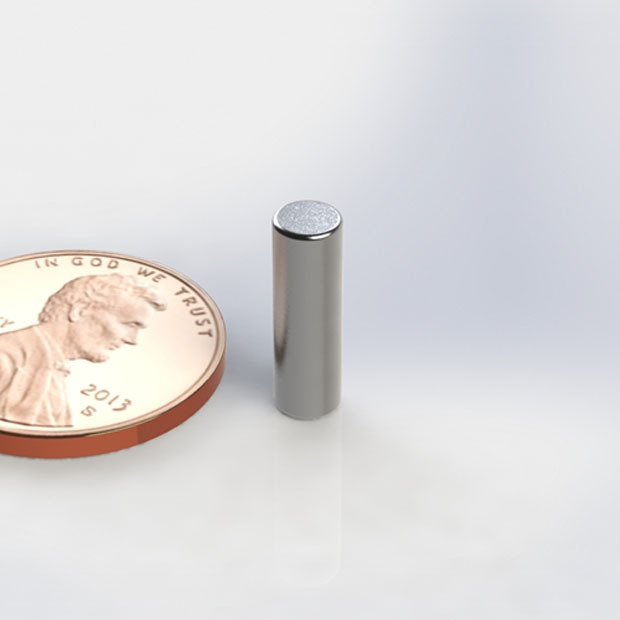 These Neodymium magnets are easy to handle and fun to use.